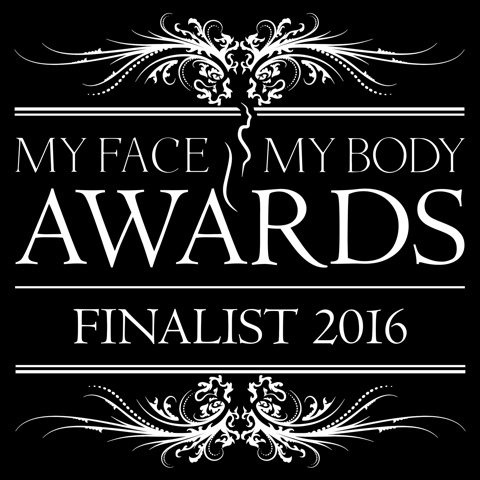 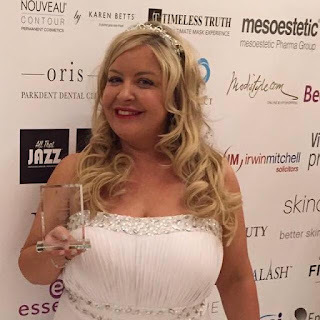 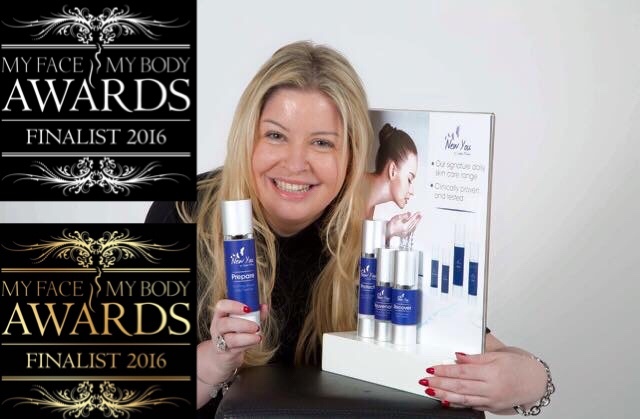 New You by Claudia McGloin has made the final for Best Professional Skincare Range at the most prestigious My Face My Body Awards 2016. 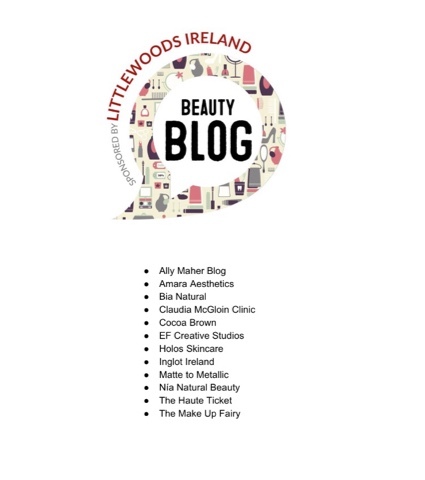 We are a small Irish brand from Sligo and we are up against some of the bigger global brands. 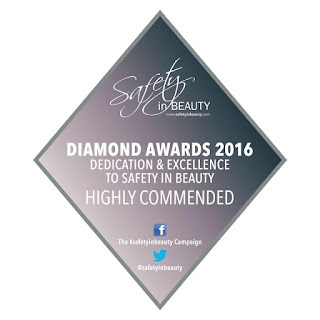 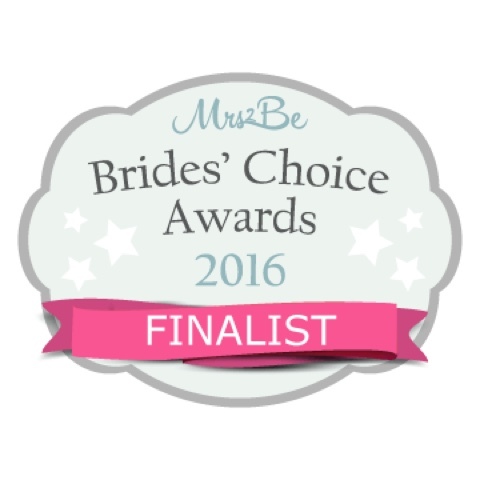 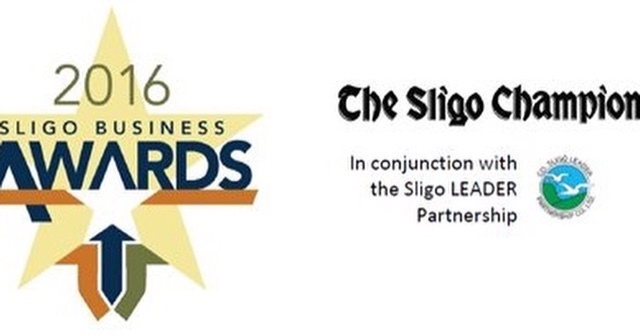 We would absolutely love to win this award as it would be a huge step forward for us as a business. 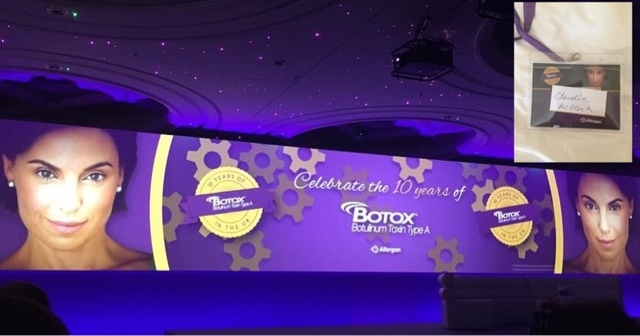 We were invited to attend Allergans medical conference in London to celebrate 10 years of Botox in the UK. 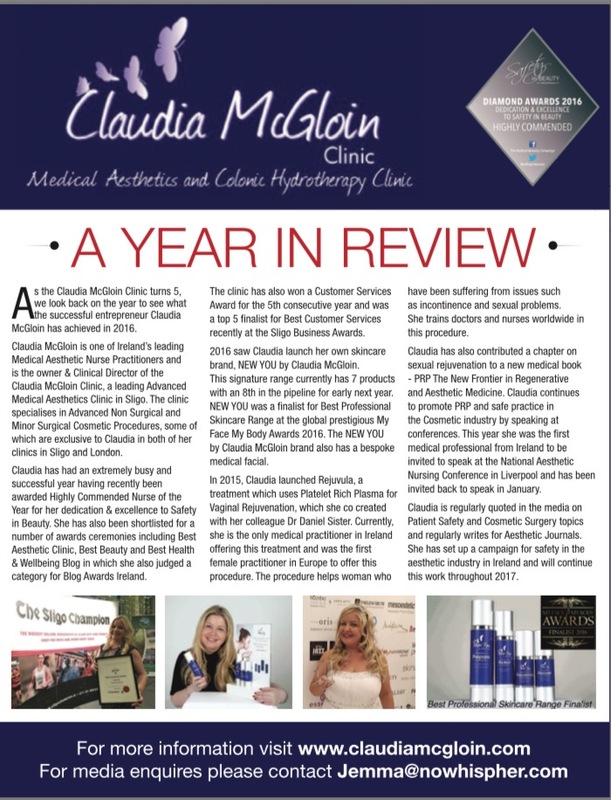 We had a fantastic 2 days catching up with colleagues and friends while networking and learning loads more about toxin and dermal fillers. 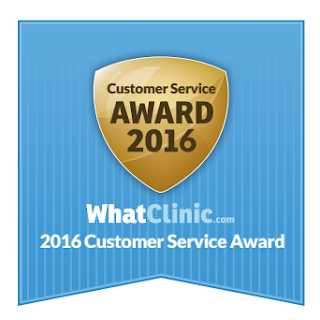 We strive to be the best at what we do and strive to give our customers and patients the very best. 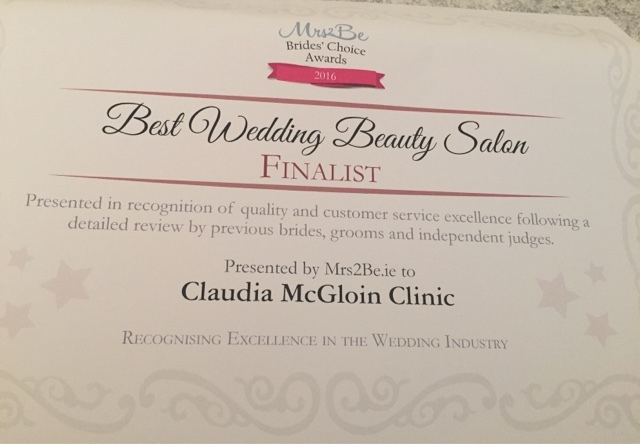 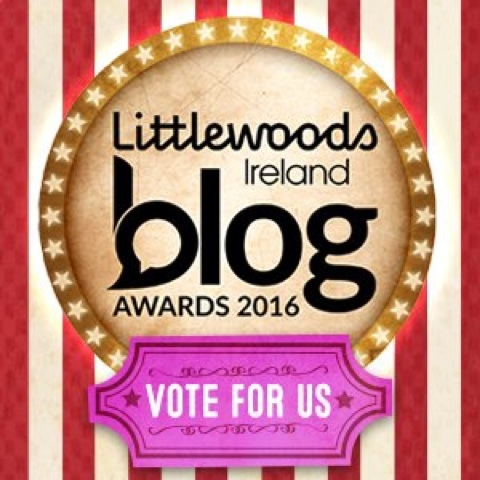 The Claudia McGloin Clinic are delighted to announce that we are finalists for 'Best Customer Service' for the Sligo Business Awards 2016. We strive to be the best at what we do and are always going above and beyond for our clients and patients. 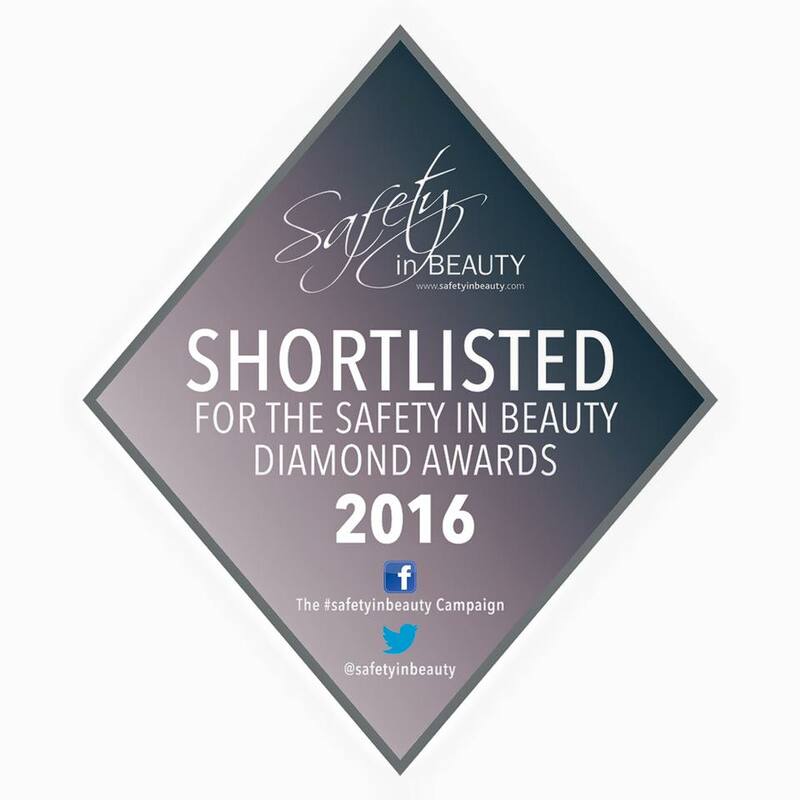 We can't wait for the prestigious gala ceremony on 14th October. 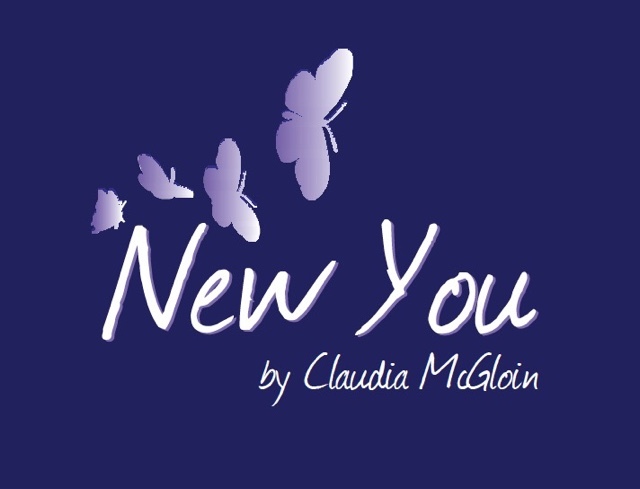 We are absolutely delighted to announce that we have another addition to NEW YOU by Claudia McGloin, signature skincare range. 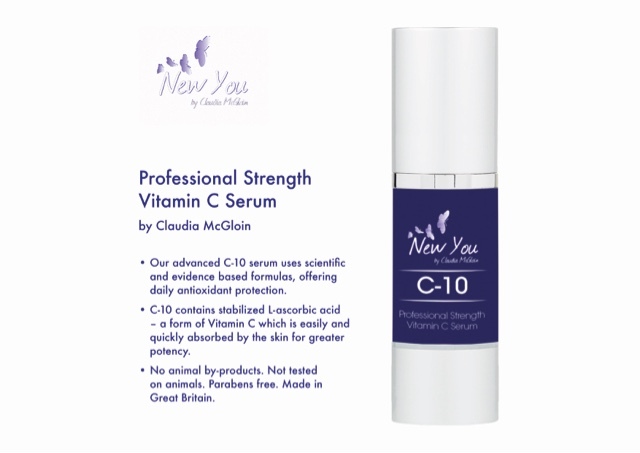 C-10 is an amazing Vitamin C Serum. 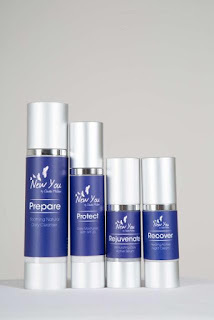 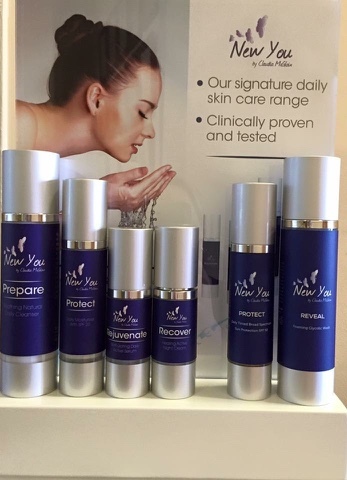 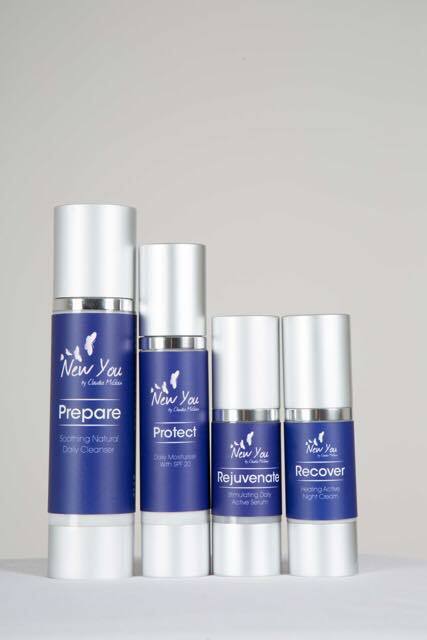 We now have 7 skincare products in the NEW YOU range. 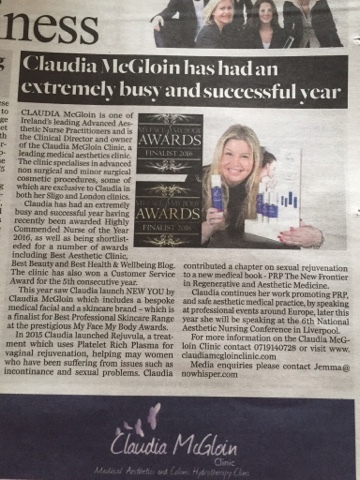 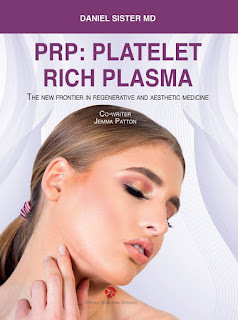 All exclusively available at the Claudia McGloin Clinic. 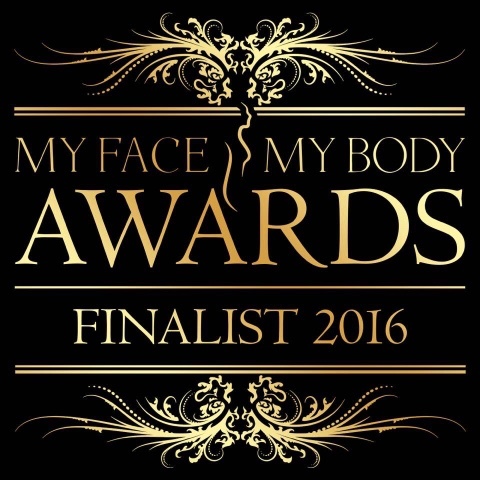 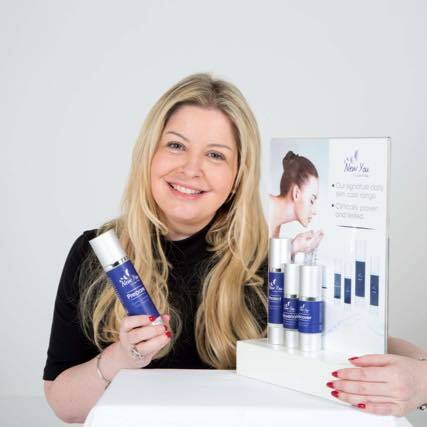 NEW YOU by Claudia McGloin is a finalist for Best Professional Skincare Range at the prestigious My Face My Body Awards 2016. 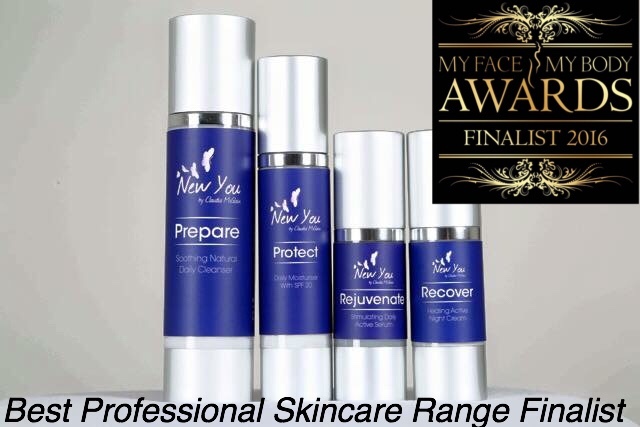 For more information please contact 071 9140728. 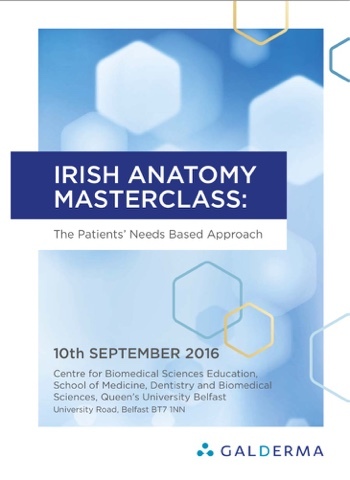 We were invited to Queens University in Belfast at the weekend to attend the Irish Anatomy Masterclass hosted by Galderma. 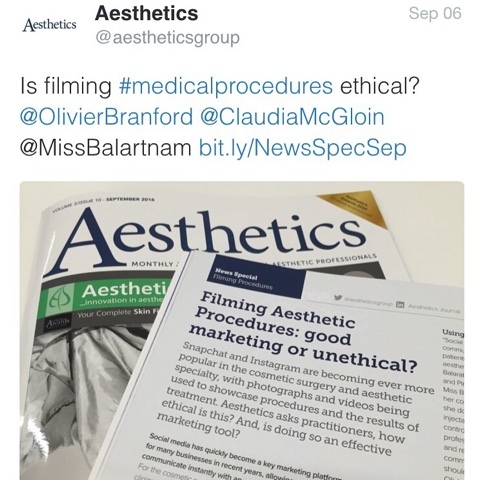 Lovely to catch up with colleagues old and new and to learn more about facial anatomy. 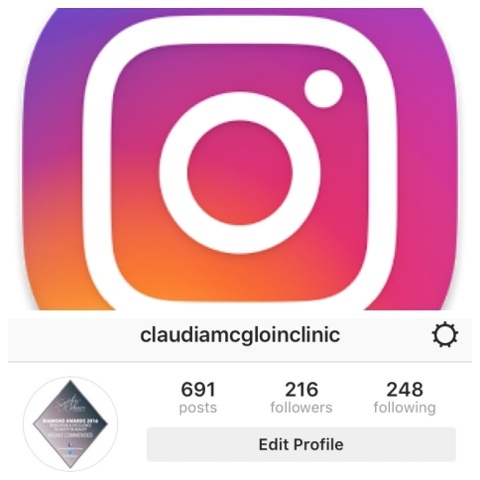 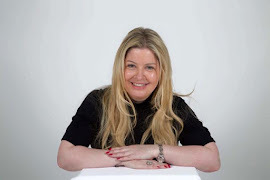 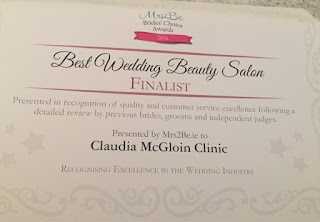 We are always attending training workshops, conferences & courses at the Claudia McGloin Clinic so, we can keep up to date with our skills to ensure you continue to offer you the very best of treatments and care! 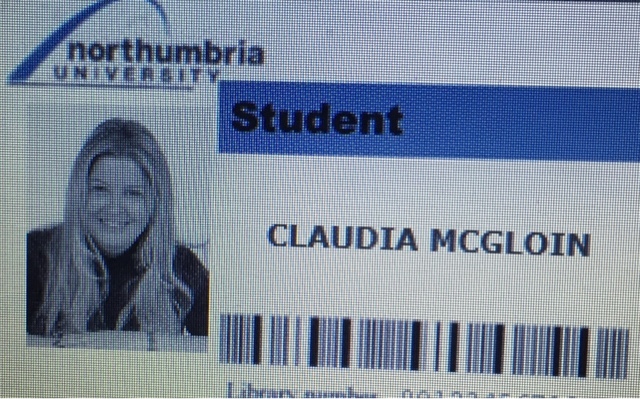 Its official - I'm a student again!!! 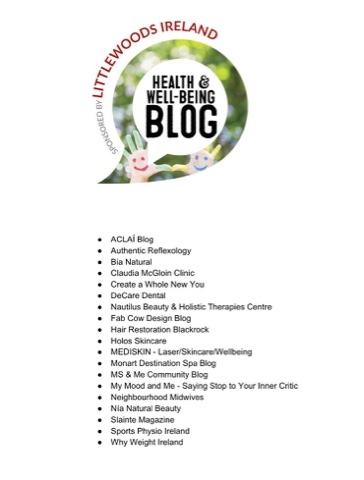 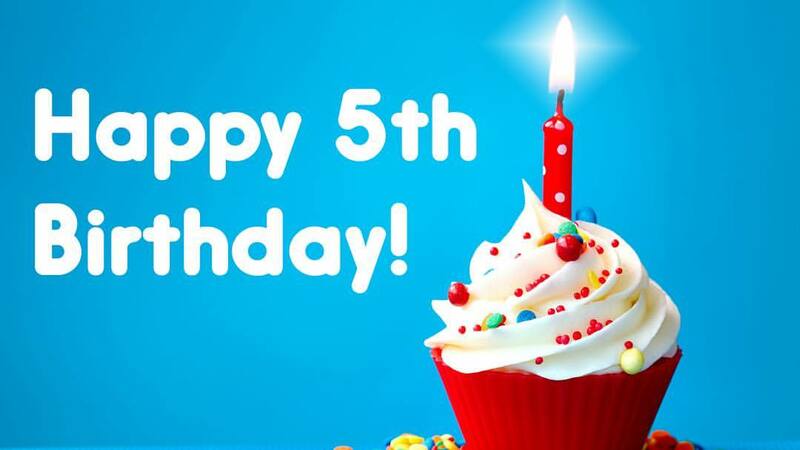 Its online distance learning so, the clinic will still be open!!! 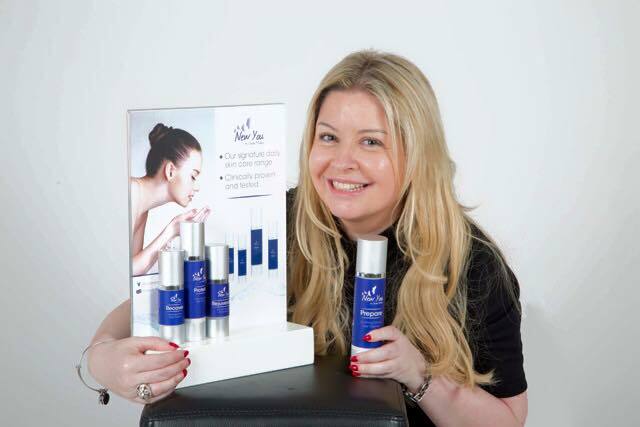 Delighted to be featured in The Sligo Champions feature on Sligo Women in Business. 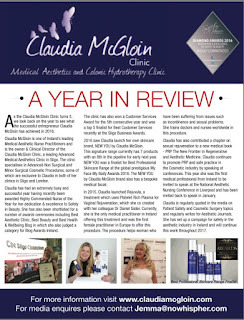 This was a four page feature with some of Sligos successful Women in Business.